The cost of purchasing engagement rings in Australia, on average, is around $5,300. If you bought a car for $5,300, you would get insurance for it – wouldn’t you? Therefore, insuring engagement rings of similar value makes sense as well. If you lose your ring, it’s stolen, or it becomes damaged, having insurance offers peace of mind that you are going to be able to replace it with a ring of similar value – even if the sentimental factor is not the same. How do I Get Insurance for My Engagement Rings in Australia? Diamonds and Pearls Perth tells us that there are two primary ways you can go about getting insurance for your engagement rings. You can cover it under your home and contents insurance – as long as you include portable contents cover, or you can opt for specialist jewellery insurance. Even though you may pay a little more for specialist insurance, it can, in many cases, offer a higher level of cover. What Happens If I Insure My Rings with Contents Insurance? If you decide to include your engagement rings under your home contents insurance, it’s imperative to upgrade your policy to include portable contents. If you don’t, you may find yourself not covered if you lose your ring outside your property. When you upgrade to portable insurance, you can generally cover up to $6,000 but may only receive $2,000 for an individual item. While you get to enjoy peace of mind at knowing that theft, loss, damage, and repairs and replacement are all part of the deal, there are a few drawbacks. You cannot usually choose the jeweller for repairs; the insurance company will select it for you. What’s more, as your general contents insurers are not jewellery experts, they may not understand the rarity or actual value of your engagement rings. If you’ve weighed up the pros and cons of both contents insurance and specialist jewellery insurance and decide contents insurance is right for you, then it’s time to get the process underway. The first step is getting the ring valued. This can help to establish the level of cover you require. You then need to review your policy documents and read all the fine print, followed by checking your personal effects cover. If the limit is not enough, you will need to ask for specified cover for your ring which can increase your premiums. Include a valuation certificate with your policy to reaffirm the protection you wish to receive, then pay your insurance premium. 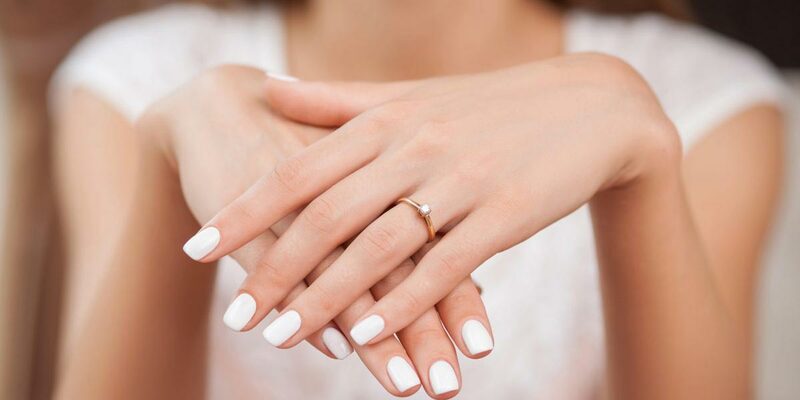 Insuring your engagement rings may seem like a hassle, but it can be even more of a hassle if something happens and you lose thousands of dollars. Look into your insurance options today to avoid heartbreak in the future.